Postage with Australia Post, Express , Security, Tracking, Signature and Insurance Options. A courier of your choice. All stock advertised as being in stock is in stock in our warehouse, in Victoria Australia, we do not drop ship. That is why we can guarantee delivery on time, everytime. Check our F.A.Q. for more information. Cash/DD Discount can apply on some products. Jasper Club Members Please email for Prices. 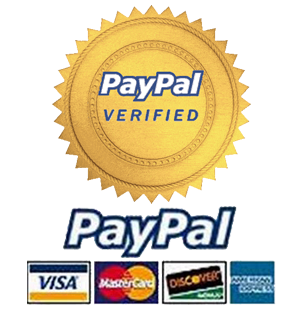 We accept Paypal, with Credit Card Transactions. We Require Permits, Licenses Or Legal Exemptions For Most Of These Items In Most States. Process Of Sale Or Enquiry Will Not Begin Without A Copy Being Received. Ultimately it is is the purchasers responsibility to be correctly licensed, and know the laws of their own state. Don't be offended if asked for copies of License and/or Permits. Please Contact your own States Licensing and Regulations Police Dept . to get more details.